More than 1,000 farmers have this year set the record on their commitment to wildlife and the environment after taking part in the fifth successive Big Farmland Bird Count. The count, led by the Game and Wildlife Conservation Trust between February 9 and 18, championed its 41 per cent of farmers who provided extra feed and grain through supplementary feeding, and the 53 per cent who demonstrated a long-term commitment to environmental management through their contribution to agri-environment schemes. 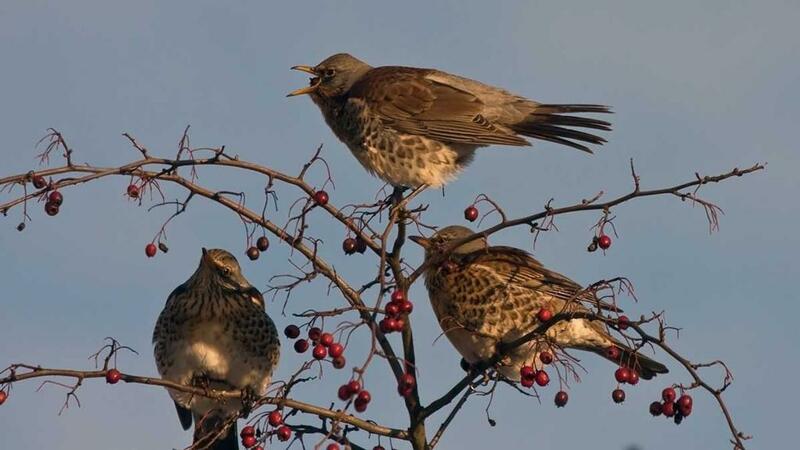 Of the 121 species spotted, 25 species were red-listed with 50 per cent of the total number of birds, including starling, wood pigeon, fieldfare, rook and chaffinch. The results came from farmers on 384,451 hectares (950,000 acres) from every county in England, some from Northern Ireland, Scotland and Wales, and 32 farmers in Austria. Sectors included arable, beef and sheep, dairy, horticulture and pig and poultry. BFBC organiser Jim Egan said: “We can also see from the data collated that 50 per cent of farmers have been helping farmland birds in the recent cold snap.